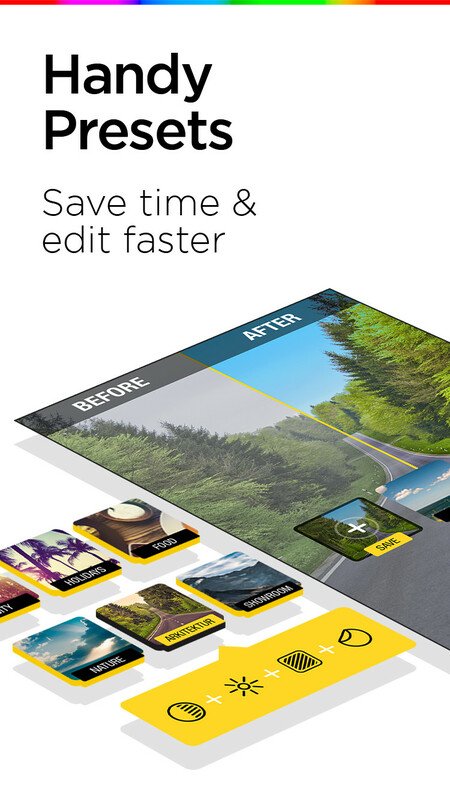 Filterra allows any user to make sophisticated adjustments to photos in a light, easy to use interface. 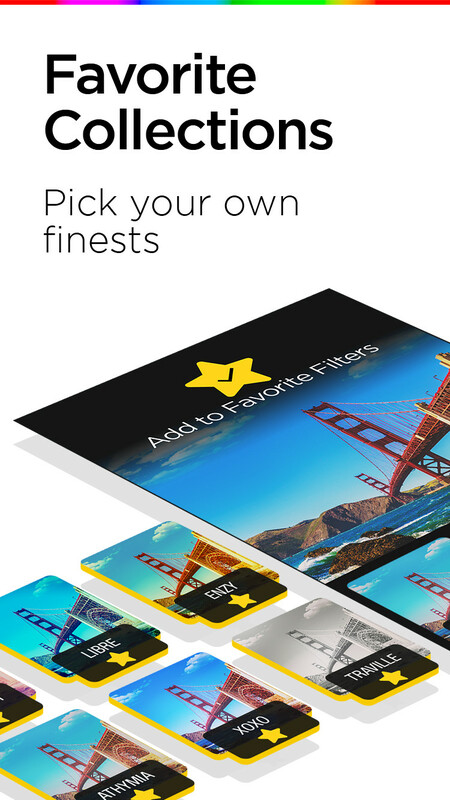 With over 1 million custom filter combinations, the possibilities are endless. Take your photo editing to the next level by utilizing tools developed by a team of industry professional photographers – every pic should be your best. 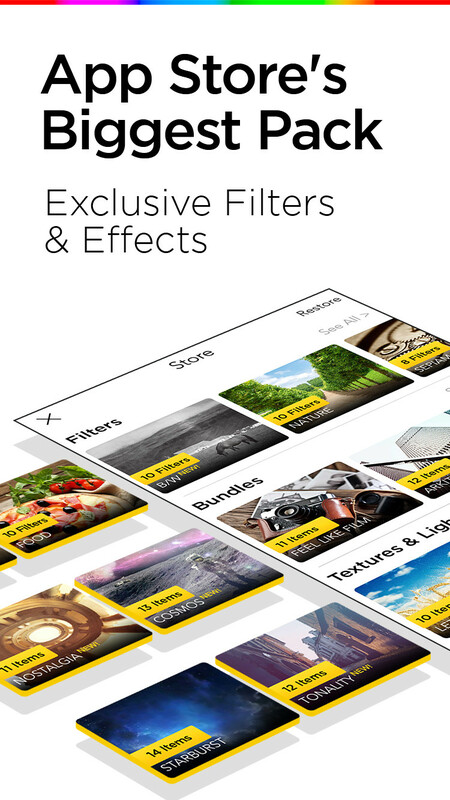 Create collections of your favorite filters and effects and apply them to more photos with a single touch. 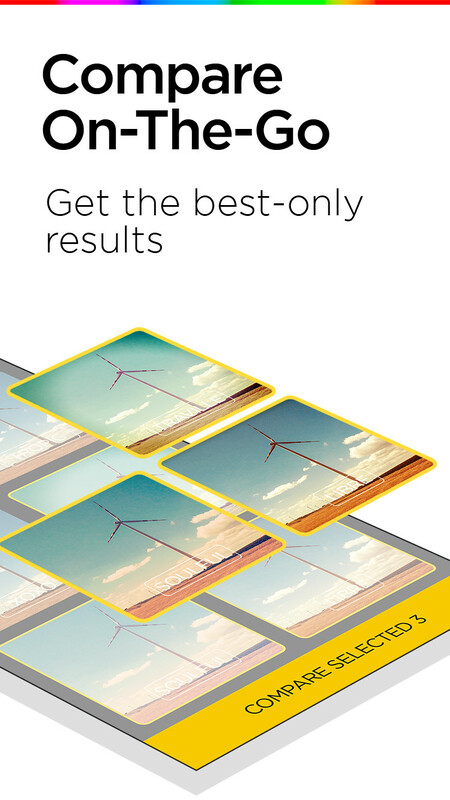 Instantly compare the results from different filters – save the best combinations and reuse. Show off your creativity and do much more. 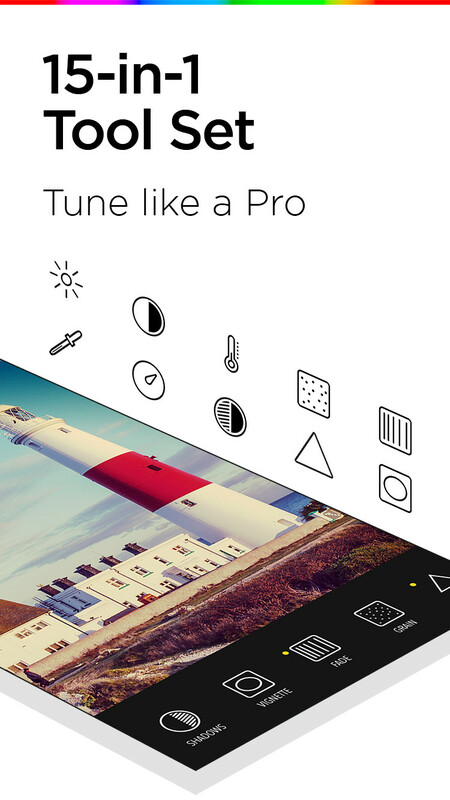 Edits allow you to store photo effects, filters, textures and bundles. Check custom and pre-written paper at http://essaykitchen.com/. Its a fastest way to pass all assignments.